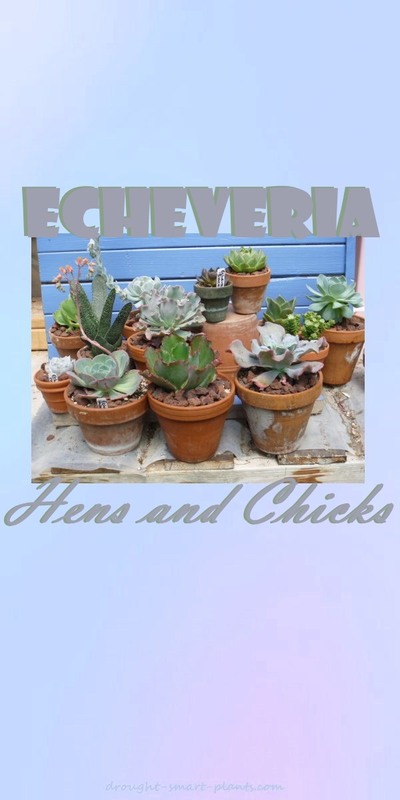 Echeveria are some of my favorite tender succulent plants. I grow them because they are so varied in their colours and textures. I've been collecting these fascinating plants, as well as many other tender succulent plants, for several years, and I'm always pleasantly surprised to find yet another new Echeveria to add to my collection. 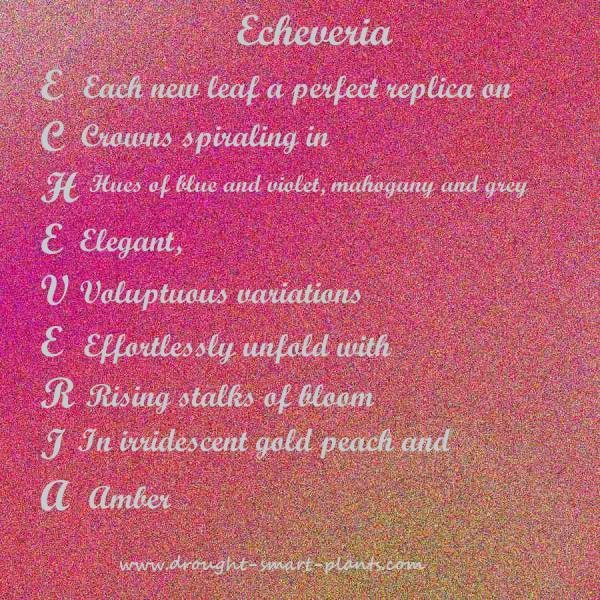 A common problem is the lack of consistency with Echeveria identification, and frequent confusion about the naming of Echeveria. 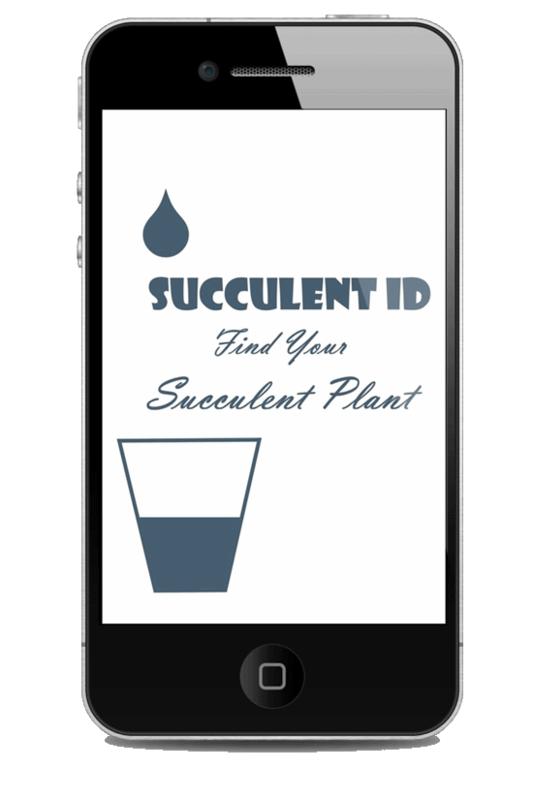 These are only a few of the many different kinds that are found growing in warmer climates such as California as ground cover plants, or as houseplants in a sunny bright window in cooler climates. 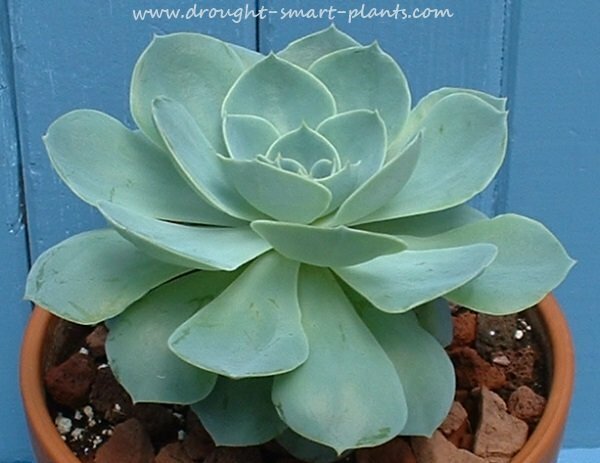 Out of the many different types of succulents, most Echeveria fit into the rosette forming category - but they can surprise you; many of them grow into a shrub form with many stems, rather than a solitary rosette. Several notable species grow as an extensive carpet or colony of many smaller rosettes all clustered together.